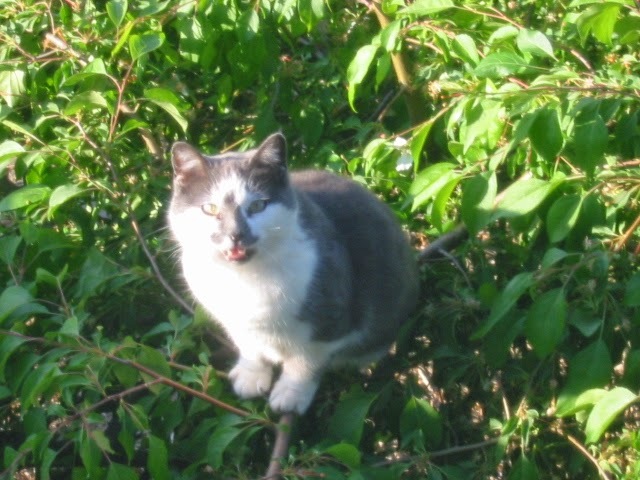 When Kevin moved into his house out in the country in 1997, there was a gray and white cat who would stand by the fence and meow at him. 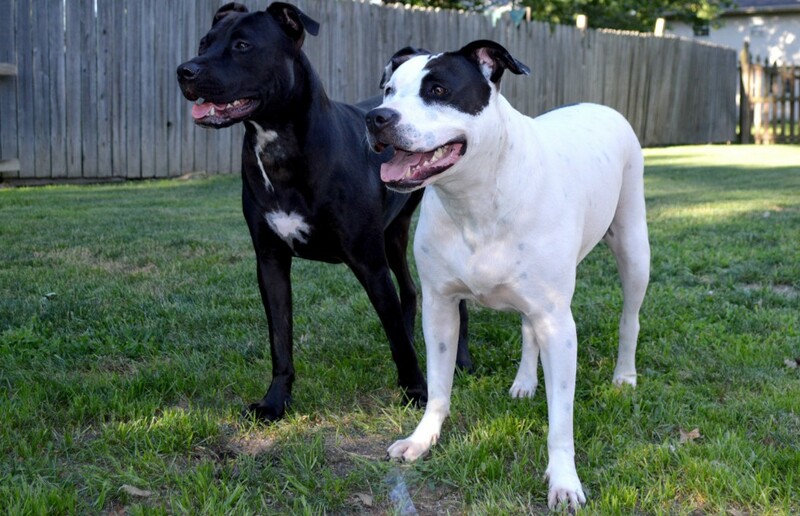 He assumed she was feral and never approached, but also never tried to deter her presence. 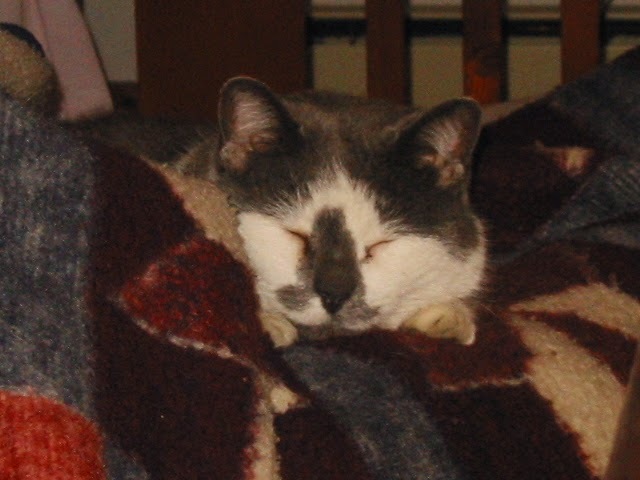 When I met him in 1998, that same kitty was still hanging around and with the offering of a can of cat food on a paper plate, the Booger-nose Kitty, or Boo Kitty decided we were hers. We quickly set up a small dog house, full of warm blankets on the covered porch, set out food and water and in exchange for these luxuries, we were gifted with rabbits, birds, mice, and moles. She also gifted us with kittens. Lots of kittens and though we kept many, many others were given homes by passersby attracted to the “Free Kittens” sign. Yeah, that’s how it was done in the day. It was difficult to catch Boo Kitty between pregnancies, so we eventually had her spayed while in the family way and though she was an excellent mother, I know she appreciated the retirement. There were challenges with her as a roving pair of ferals who became known as the Bush Kitties eventually became trusting of us enough to partake of the porch food and eventually oust Boo from her coveted spot on the porch. We truly believe that she lured both to their untimely deaths on the road because what are the chances that they perish in the exact same spot, weeks apart from each other? Once they were gone, she became the Queen of the Porch yet again. 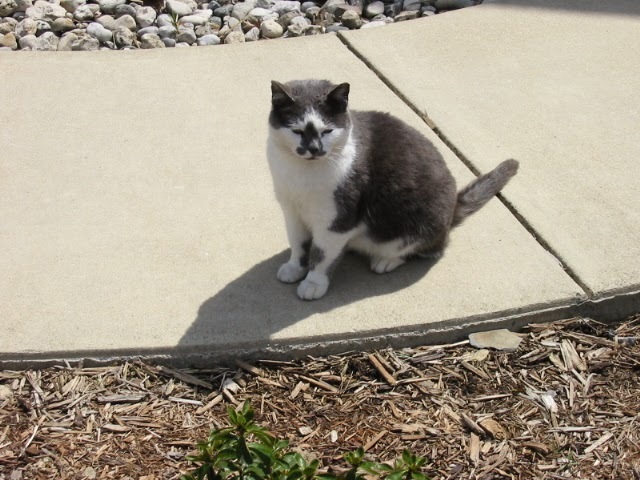 She travelled with us to a new home in a new town, became a house and yard kitty and eventually settled into retirement on a sunny cushion on the new porch or on the patio during the warm months. For the cold months, a sunny cushion on a chair or a blanket in a sun spot did the trick and her life consisted of relaxation and sunshine. Then came the day that we realized she could no longer climb onto her ottoman, she could not walk right and the day came when we realized we needed to put aside our feelings of loss and help her over. This week, as my friend Jessica puts it, we sent our Boo Kitty off to college with pets, hugs and kisses, surrounded by her loving family. We love you and will miss you terribly. Until we meet again at the bridge, enjoy the sunshine. Aw – so sweet. Boo Kitty knew she had something good there with you and she wasn't going to give it up to another ditty no matter what. She also knew she was loved and cherished. Run free Boo Kitty. What a great unexpected friendship. So sorry for the your loss of your friend. I'm sorry, it sounds like she was one cool cat and gave you many years of love and companionship. I'm so sorry she had to leave and that you had to let her go. But it doesn't surprise me at all that your heart has always been so big and giving and loving and open to all creatures who come your way. She was lucky to have been loved by you. What a wonderful tribute to a wonderful cat. I'm so sorry for your loss. Sending you hugs and peace. I am so sorry for your loss, what a lovely tribute!! She picked the right fence to meow at in 1997. Rest easy, sweet girl.